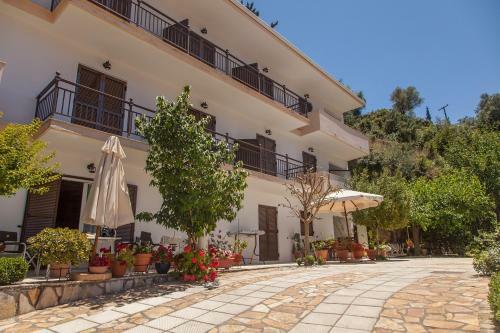 Captain`s Studios is located in Vasiliki, Lefkada. Captain`s Studios common facilities include bbq	and garden. The property provides accommodation in studio and other might be available upon request. Room amenities include a/c, heating, etc.